…then I urge you to head over to Jewel Mint and get your hands on these ab fab friendship bracelets, part of the Kate Bosworth/Cher Coulter collab. 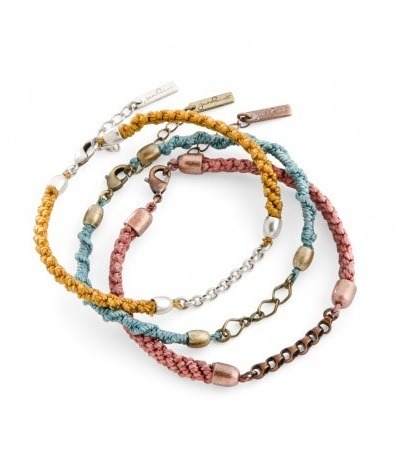 Each bracelet has a meaning: kindness, thoughtfulness and truthfulness. Best of all? $1 from every purchase of these bracelets goes to our dear friends over at I Am That Girl.